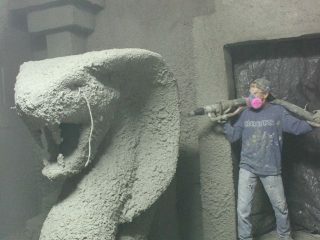 Shotcrete - Hardrock Concrete Inc. 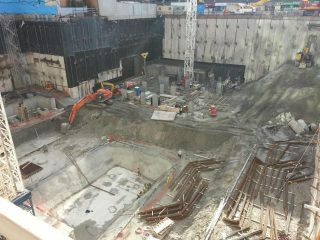 Wet and Dry Structural Shotcrete Contractors in Toronto, Ontario. 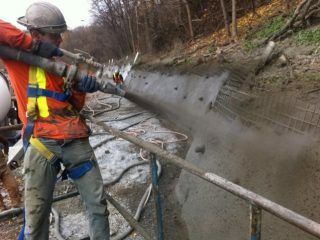 We are located in Toronto, Canada and specialize in structural shotcrete using both wet and dry-mix processes. 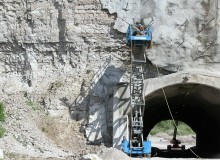 Hardrock Concrete has been working in the local and international construction industry for over two decades. 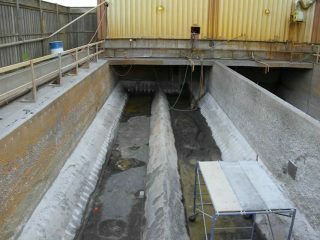 In that time we have gained extensive knowledge and experience working with structural shotcrete. 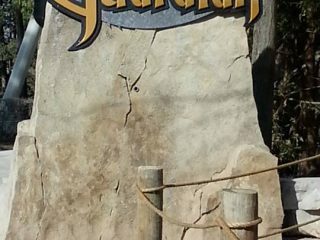 This allows the Hardrock Concrete team to work closely with clients, from early project planning to completion, to ensure excellent end results. 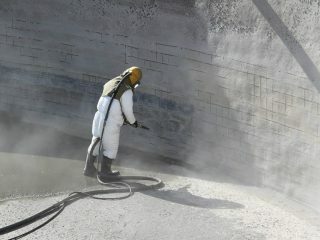 Whether your job is large or small, Hard Rock shotcrete contractors can provide you with a cost effective solution. 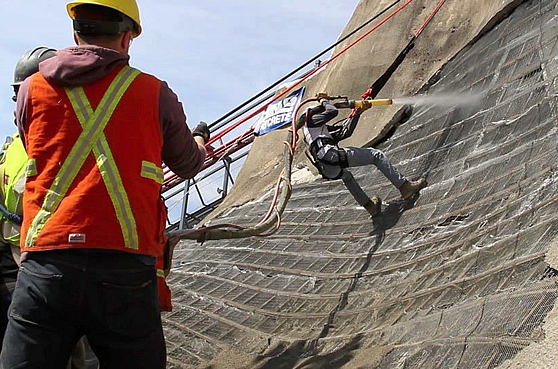 We offer a wide range of dry and wet structural shotcrete services for projects ranging from soil retention and retaining walls to tunnels, bridges and sewage treatment plant rehabilitation. 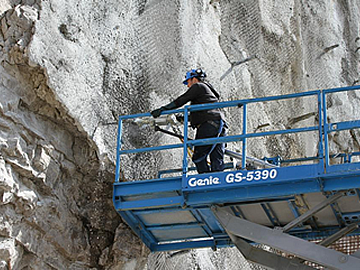 For companies and individuals interested in shotcrete training and certification we also offer a facility to train and test overhead and vertical shooting in both wet and dry mix shotcrete processes. 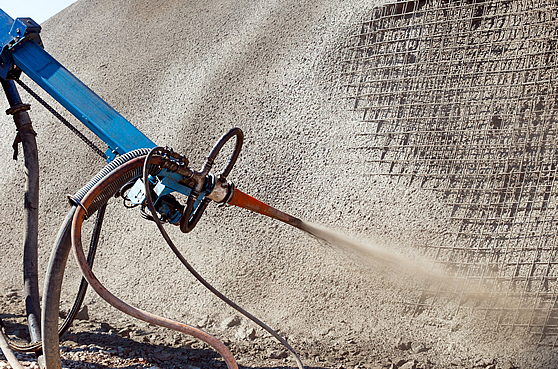 Through dedication to excellence in our workmanship and acquisition of state of the art shotcrete equipment we are able to consistently offer efficient, cost effective and exceptional service – guaranteed. 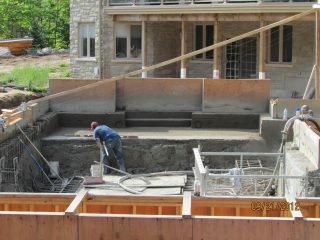 We hope that you will keep us in mind for your next project. 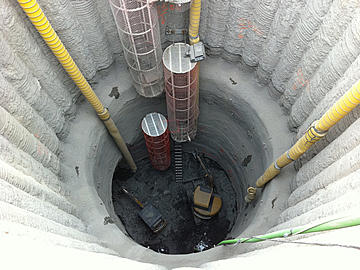 We invite you to browse through our site to learn a little more about what we do and what the shotcrete industry has to offer. 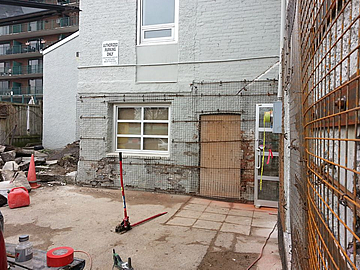 If you have any questions, or wish to discuss your projectplease call us on 416-710-9930 or 647-801-9930.